Acupuncture has been used for the treatment of Meniere’s disease for years. 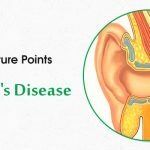 What is Meniere’s disease? 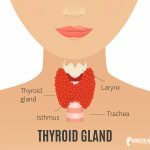 Well, this disease is characterized by symptoms such as vertigo, hearing loss, and tinnitus. Researchers even went ahead and said that Acupuncture has the capacity to cure the condition completely. Also, acupuncture is a safe and effective way to treat the condition. Feeling of fullness in one ear. Meniere’s disease is often confused with other inner ear disorders such as labyrinthitis. 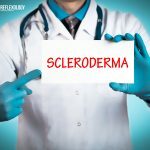 No one cause can be singled out to of this disease, a combination of factors that leads to this condition. In Traditional Chinese Medicine (TCM), Meniere’s disease is a part of the Xuan Yun (vertigo) designation. The researchers provided several examples of TCM theory on the topic. 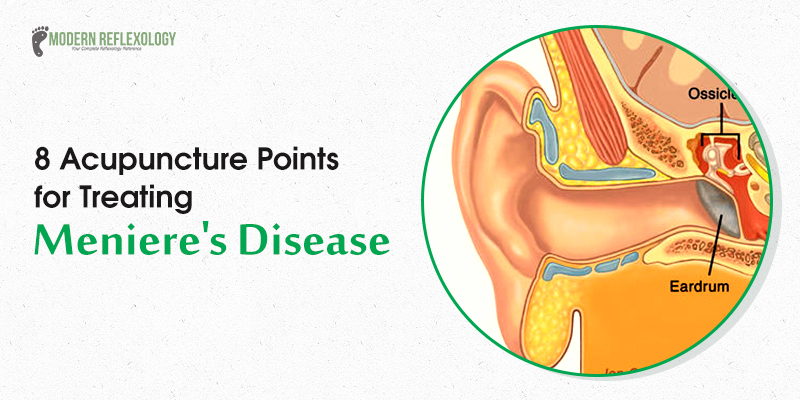 Meniere’s disease includes hyperactivity of phlegm turbidity, liver yang, qi and blood deficiency, and kidney deficiency helps in diagnostic patterns. In this disease, the Liver, kidney, and spleen are affected and it also causes fatigue. This condition can also lead to overeating and emotional stress. Conventional medicine is not an effective option for Meniere’s disease. Acupuncture, on the other hand, can provide the best results and it also promises low relapse rate. What is acupuncture? And how can it help treat some of the symptoms of Meniere’s disease? Acupuncture is a complementary medical practice that helps activate certain specific points on the body. In most cases, a needle is used to penetrate the skin. This helps alleviate certain kinds of health conditions. It was discovered in China, and many recent studies have found out acupuncture can treat a variety of conditions such as pain, nausea, depression and so on. 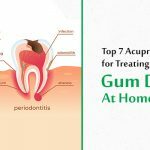 As far as Meniere’s disease is concerned, Acupuncture can act as Meniere’s disease natural treatment option, Try the following acupuncture points for Meniere’s disease for optimal health. 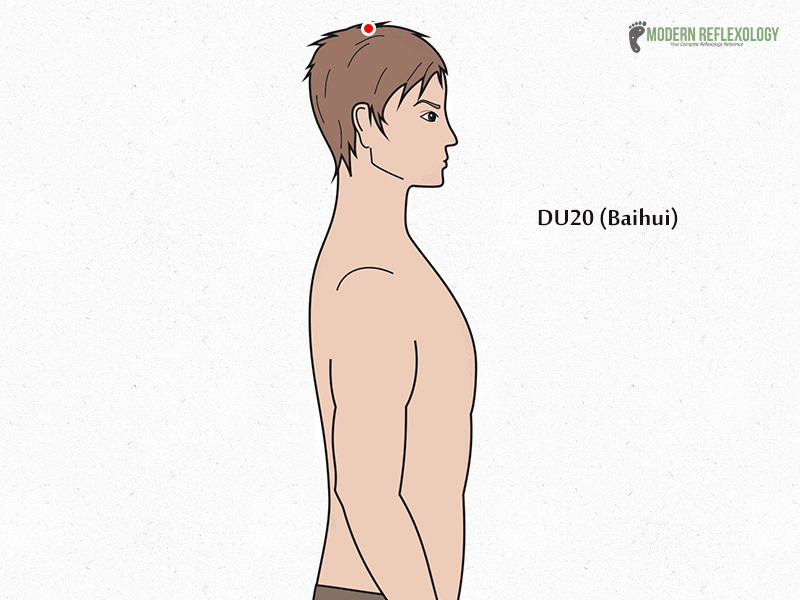 Gallbladder 20 (GB 20) helps in the treatment of headaches. This point is located at the top of the sternocleidomastoid muscle, which starts from the head down to the front of the shoulders at the clavicle. This point helps free the channels and quickens the connecting vessels. It brings harmony in Qi and blood. 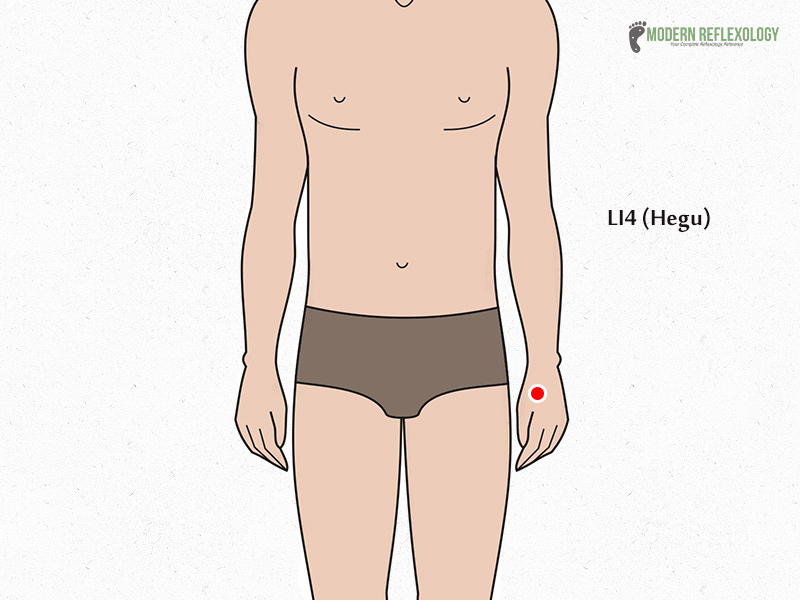 The LI4 acupuncture point is located at the highest point of the muscle when the thumb and the index fingers are conjoined together. He Gu (LI4) is used for a variety of conditions such as facial pain, stress, headaches, toothaches, and neck pain. On the dorsum of the foot in a depression distal to the junctions of the 1st and 2nd metatarsal bones. This point prevents chi stagnation and helps in combating stress. It helps in the detoxification and decongestion. 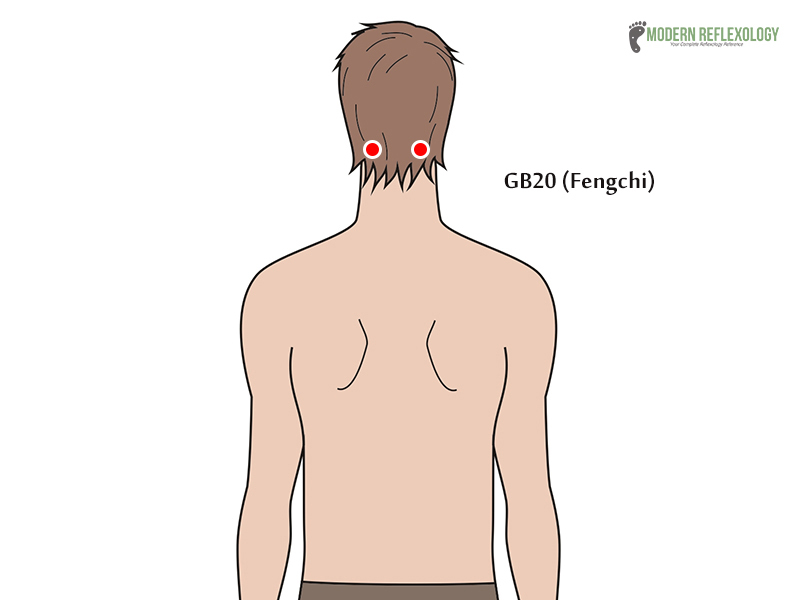 The Yintang point is located on the forehead, at the midpoint right between the two medial ends of the eyebrow. It has several important functions. It helps calm the spirit and helps reduce niggling health issues such as pain, insomnia, and headache. It offers immense benefits for the nose and helps in conditions such as nasal disorders, nasal congestion, and sinusitis. It also helps courses wind, as it is known as the infantile convulsion. 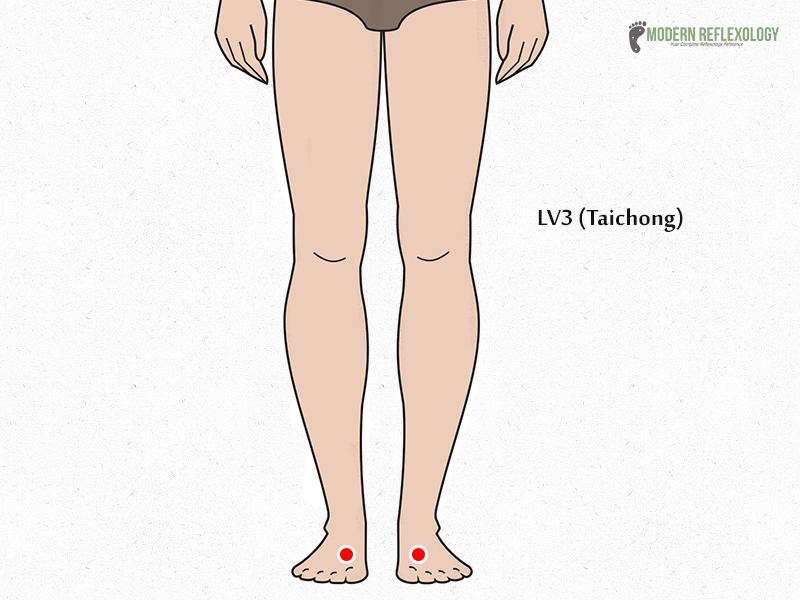 Yintang is a great point to fix issues such as headaches, vertigo and heavy sensation of the head. It is a very effective point to treat psycho-emotional disorders such as epilepsy, insomnia, forgetfulness, and infantile convulsion. 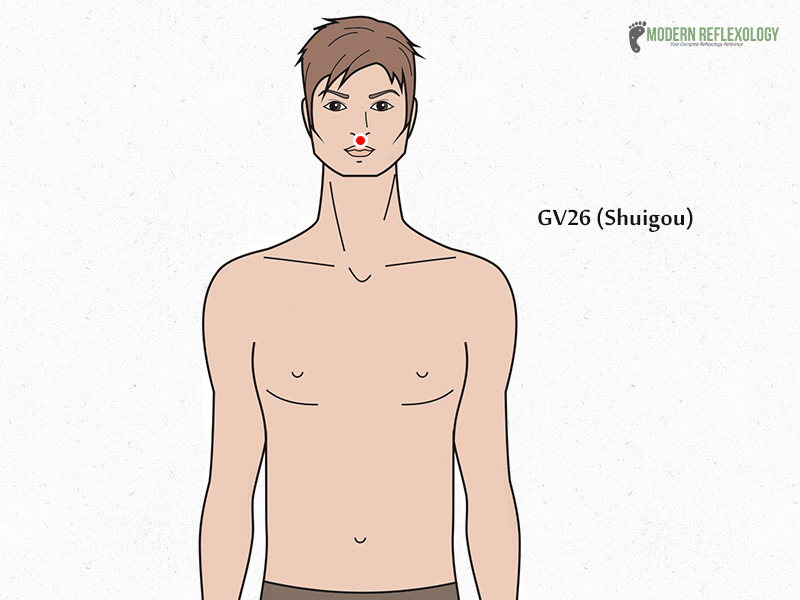 The GV 26 point is located is at the crux of the upper and middle third of the philtrum. It is located in the philtrum and 1/3 the distance from the nose and going towards the top of the lip. This point helps revive the consciousness, benefits the face, nose, and the spine; calms the spirit, helps treat acute lumbar sprain and expels wind. It is located on the head, 5.0 cun directly above the midpoint of the anterior hairline, the line which connects the apexes of the two auricles. 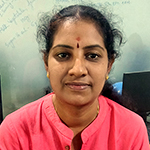 This is one of the potent points for Meniere’s disease treatment and treats conditions such as coma, vertigo, dizziness, aphasia, hemiplegia, prolapse of the uterus, insomnia and manic psychosis. This point is said to treat prolapse, subdue Yang, clear the head, dispel interior wind and calms the shen. 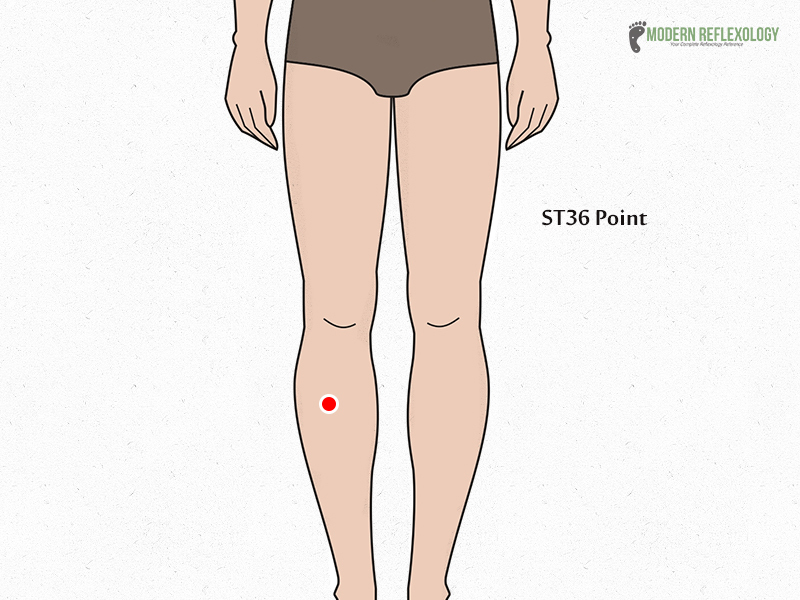 The ST36 point is 3 cun inferior to ST 35, and one finger width lateral to the anterior crest of the tibia and the position is at the tibialis anterior muscle. This point helps to rectify the spleen and stomach and regulate the central qi. This point also helps dispel the pathogens and prevent disease. 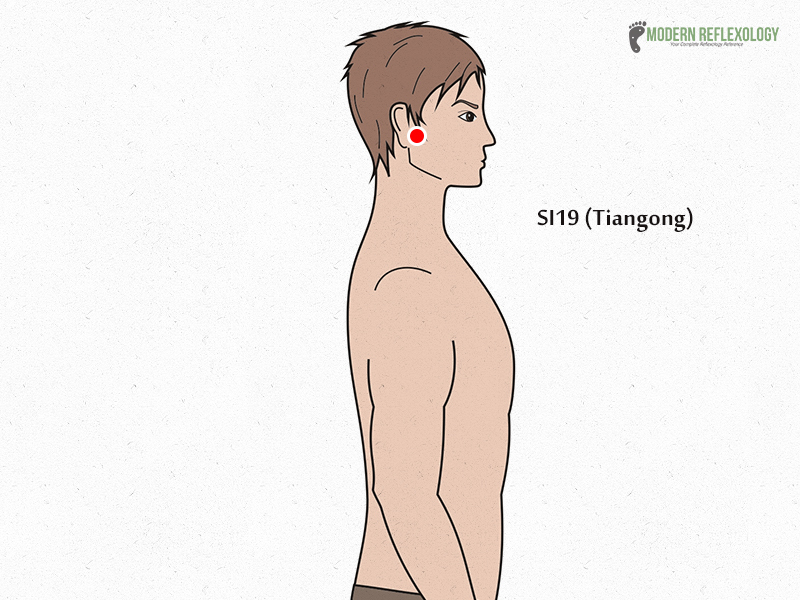 The SI19 acupuncture point is located on the region of the face, anterior to the tragus and just behind the condyloid process of the mandible, find it in the indentation formed when the mouth is open. This is a particularly effective point in treating some of the Meniere’s disease symptoms such as Tinnitus, deafness, and otorrhea. It is a great point for different types of ear problems. 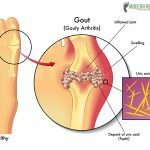 It is important that you get the disease diagnosed from an experienced acupuncturist as the symptoms of this condition overlap that of other conditions. The primary goal of care is to reduce the episode frequency and severity, dizziness-related disability and hearing loss.